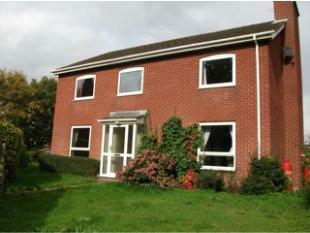 A spacious four bedroomed detached house in a sought after rural area. 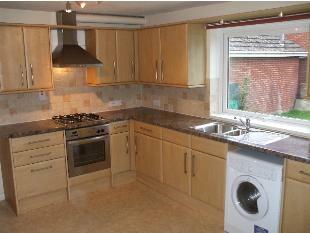 Benefits from a double garage and off road parking, oil central heating, double glazing and enclosed gardens. 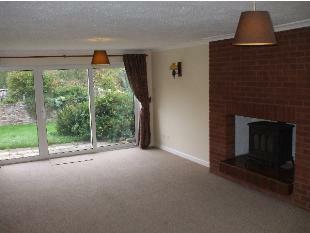 This well presented four bedroom detached house offers ample space throughout. 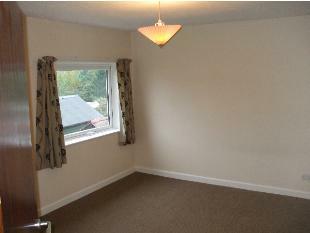 The accommodation comprises on the ground floor entrance hall, spacious fitted kitchen with gas hob and electric fan oven, downstairs cloakroom, dining room and living room. 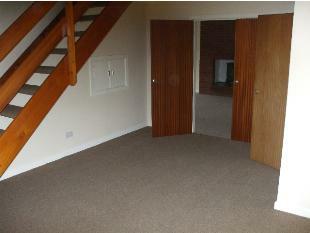 The accommodation on the first floor comprises four double bedrooms, one en suite and a family sized bathroom. 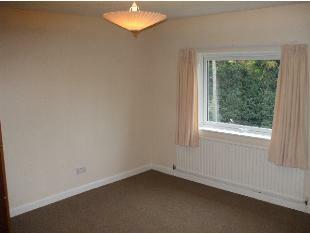 To the outside of the property there is a good-sized enclosed rear garden and a detached double garage. 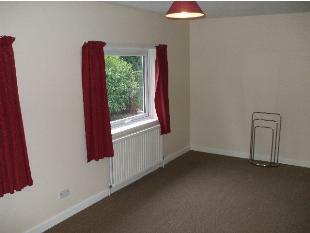 The property benefits from having oil central heating, double-glazing and off road parking. 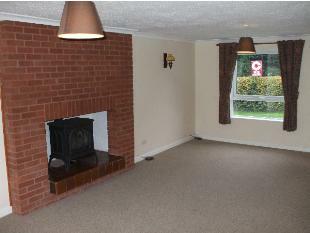 Close proximity to good schools and beautiful golden valley walks.